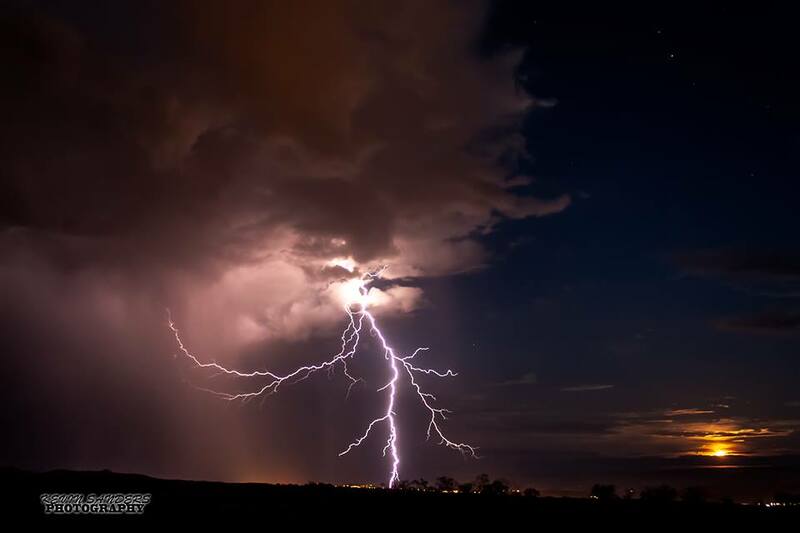 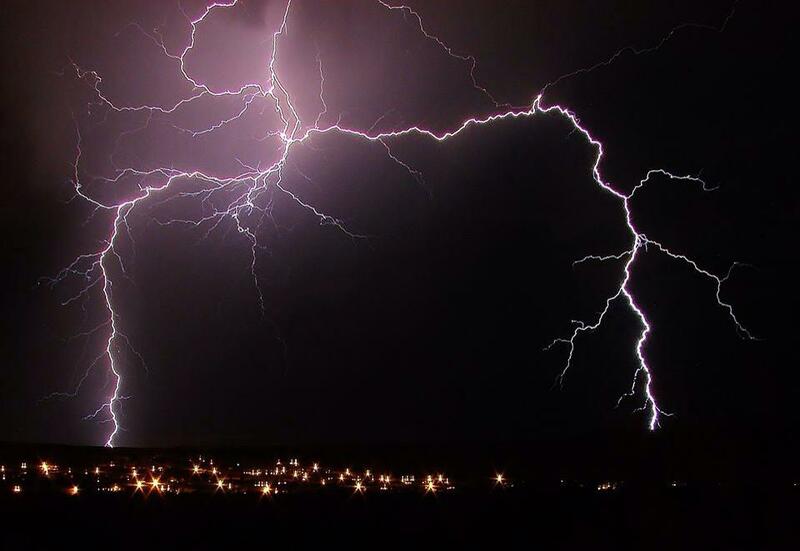 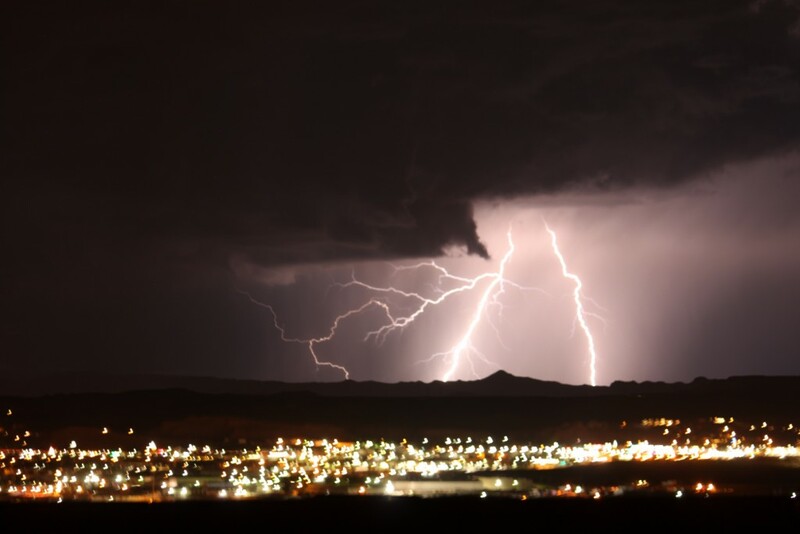 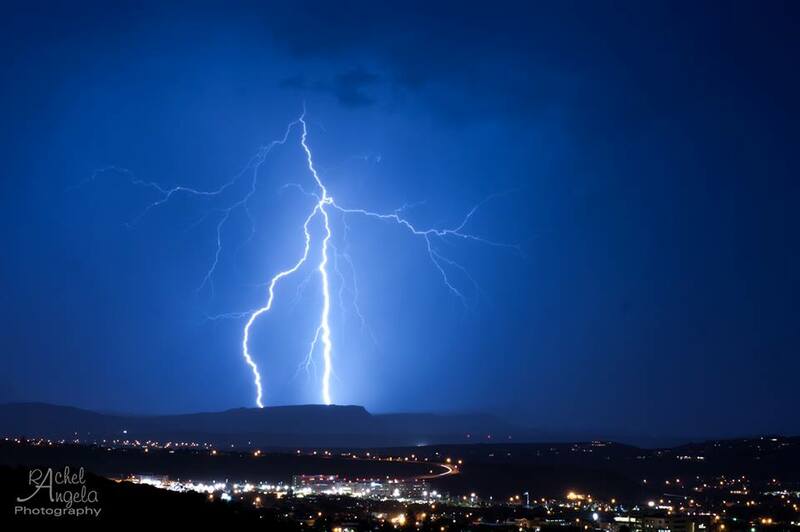 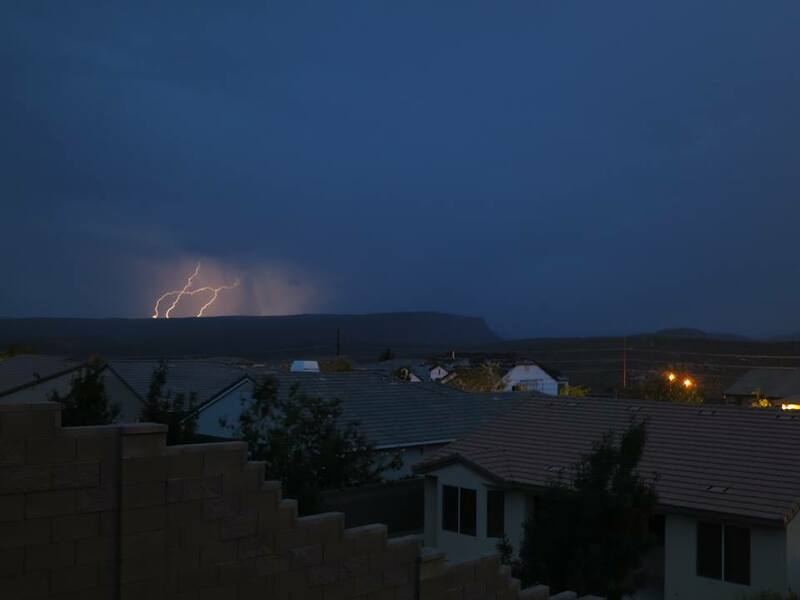 SOUTHERN UTAH – The barrage of summer storms continued Monday night with an awe-inspiring lightning show throughout Southern Utah. 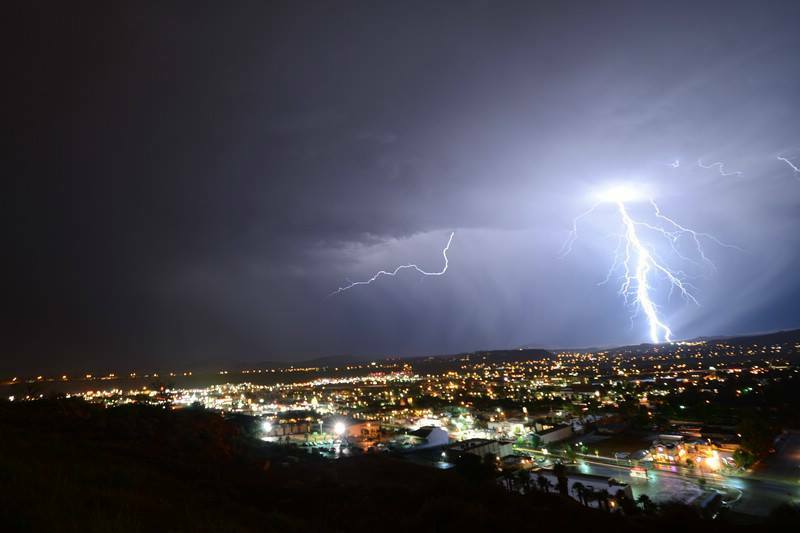 The raw beauty of nature’s power was captured in photos from STGnews friends across the region. 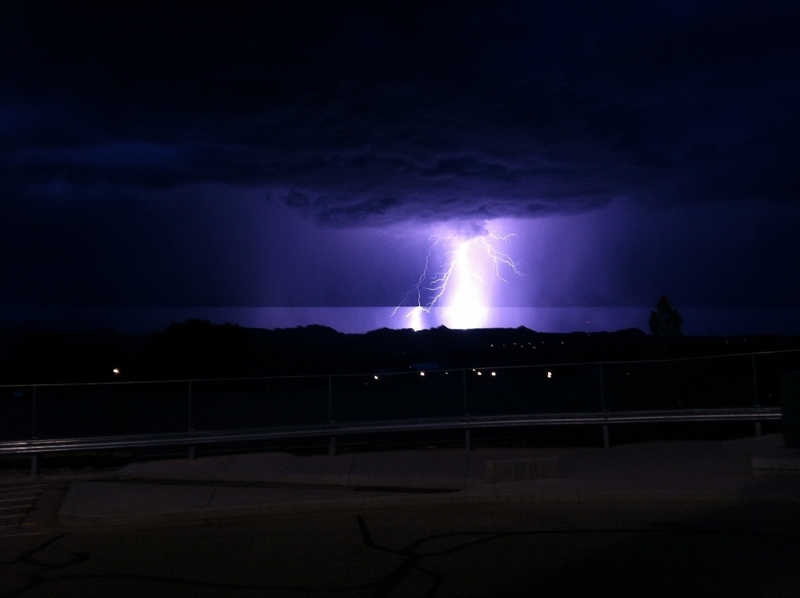 This gallery will be updated as photos are received. 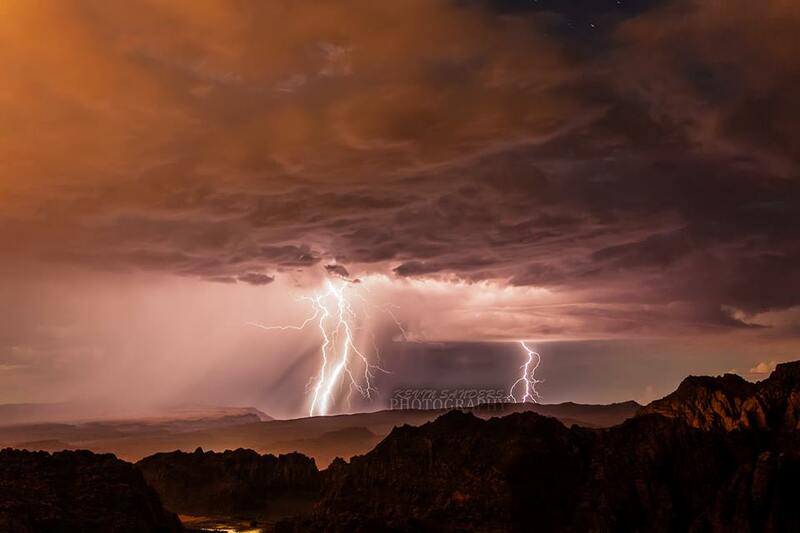 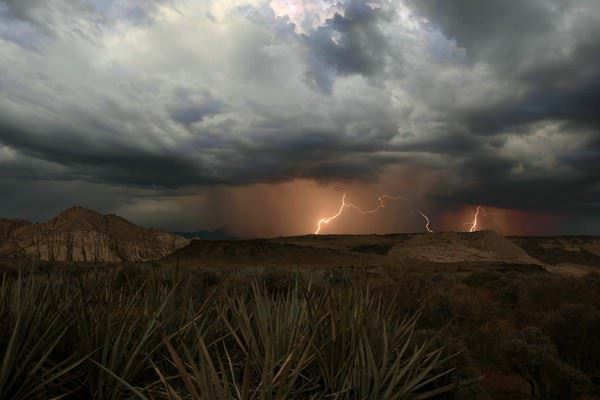 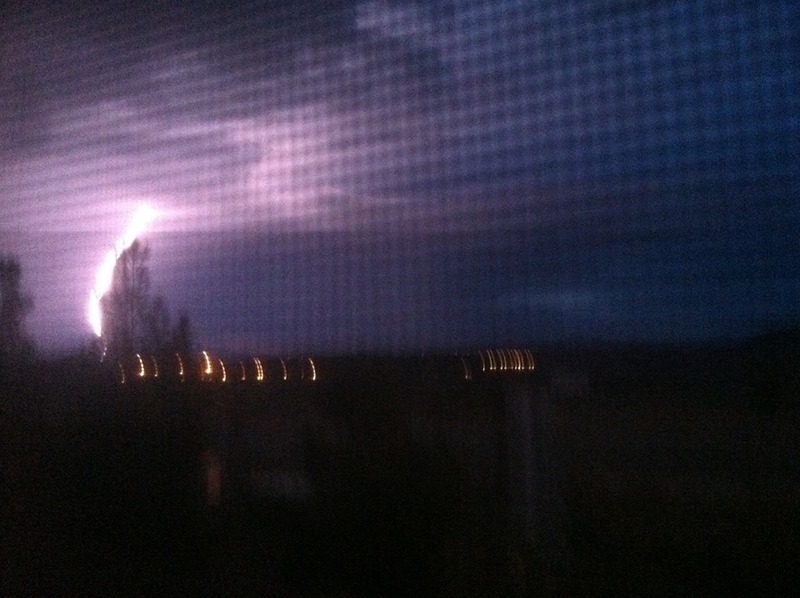 Turbulent summer weather has already caused two near-fatal lightning strikes in the Grand Canyon and devastating flooding in parts of Washington County over the past week. 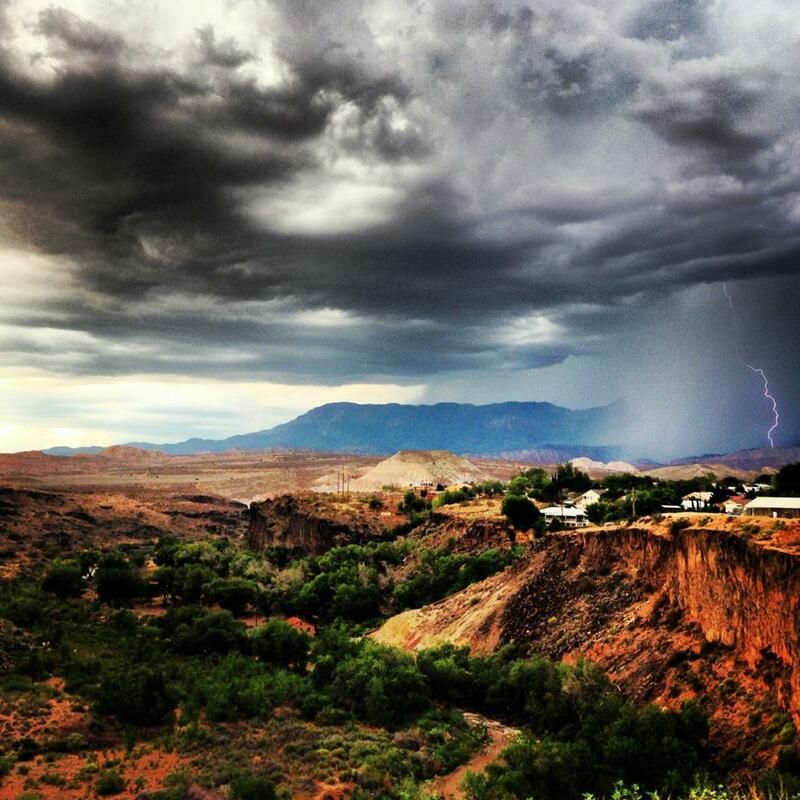 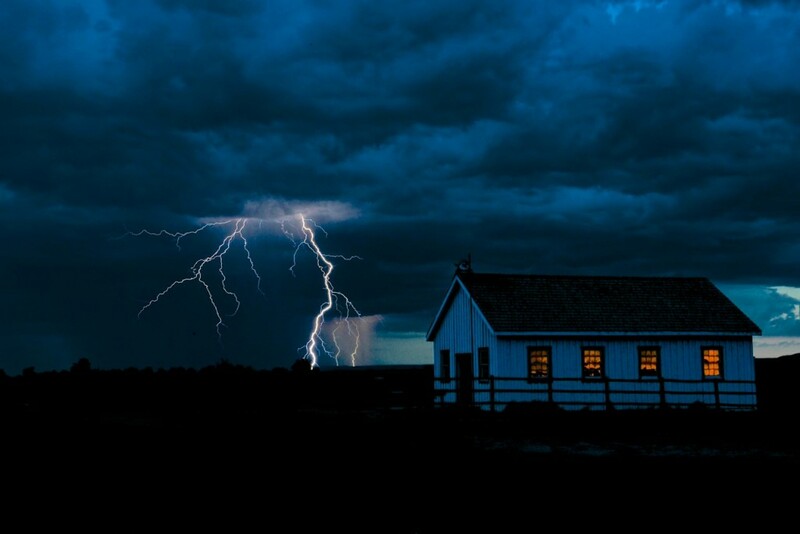 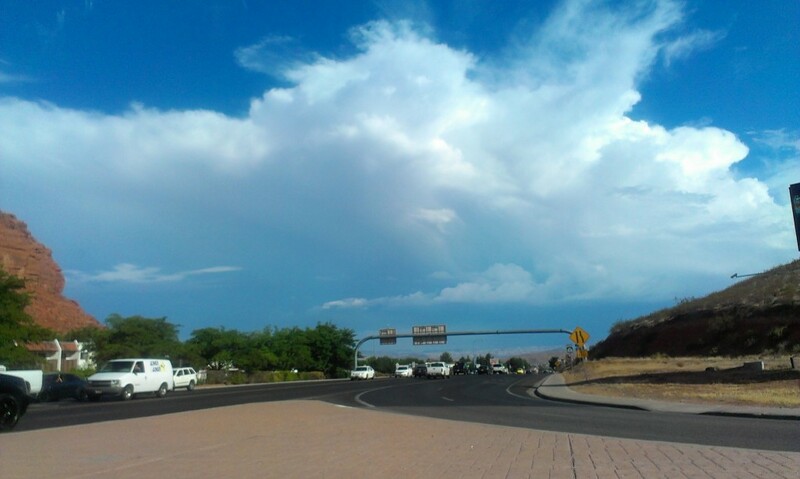 With more storms on the horizon and a flash flood watch in effect for most of Southern Utah, be sure to check the weather forecast and take appropriate precautions. 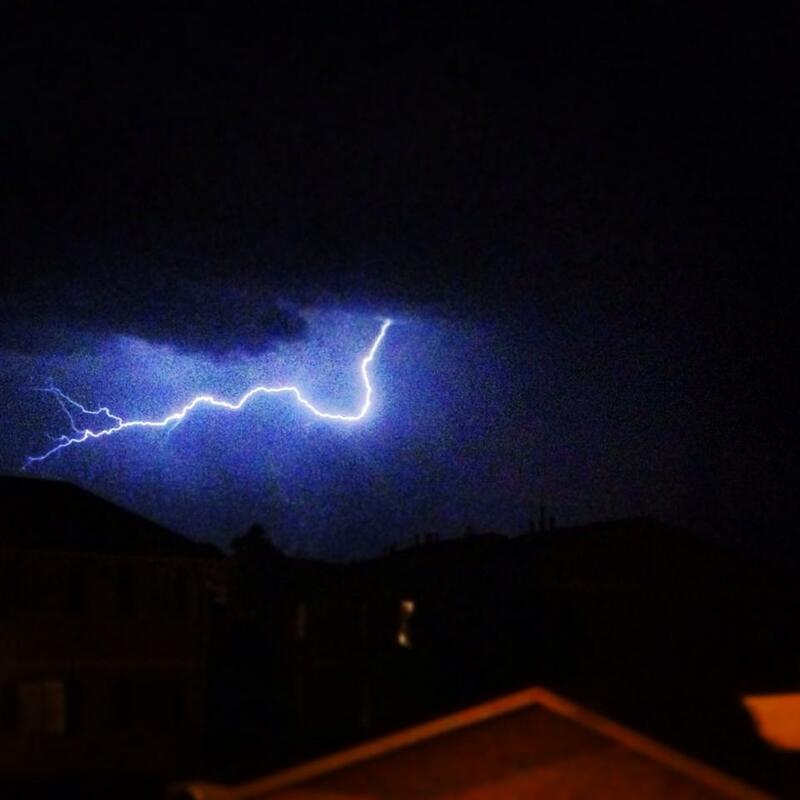 Stay safe, STGnews friends.